It’s 2014 and it’s a brand new year! 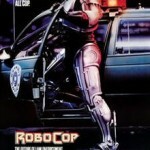 The first podcast over here at Alien Cyborgs is a very special one. 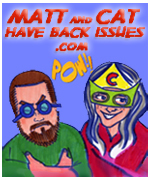 Harkening back to the old Marvel/DC Comic Cross Overs, we have very special guests in the form of “Comic Cat” from the “MATT AND CAT HAVE BACK ISSUES” podcast. 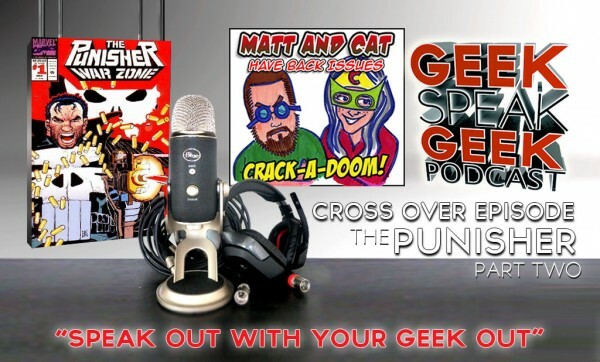 Covering The Punisher War Zone Comic and Movie. 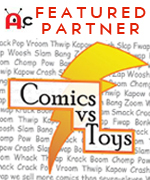 This is the second part of a two part Comic Book / Movie Podcast! To hear the first part click HERE! Then we delve into a PANEL TO PROJECTOR with THE PUNISHER War War Zone (2008) starring Ray Stevensone. How close to the comic does it get? Is it a good Comic Book movie? Listen to us take and dish out some punishment. Yup.